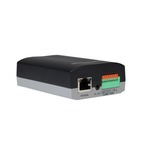 PoE, Wireless & Testers - PV-GXV3500 - Only $169.95! PV-GXV3500: PolarisUSA Single Channel Video Encoder. Analog to IP. 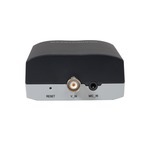 PolarisUSA IP Video Encoder/Decoder. The PV-GXV3500 features a built-in public announcement system to offer a 3-in-1 combination device. 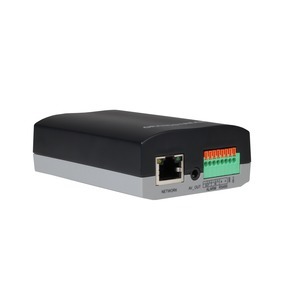 The device takes IP video streams and decodes to analog video in order to allow IP cameras to be used on an analog network and encodes analog video to allow analog cameras to be used in an IP network. The GXV3500 features H.264 real-time video compression for analog video streams as well as IP decoding with excellent image clarity. The PV-GXV3500 is OnVIF compliant and includes built-in PoE.